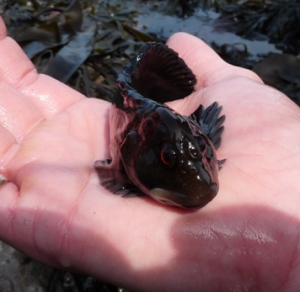 Observation - Rockpool fish - UK and Ireland. Description: In A Rockpool near Staithes in the mid tidal zone. In A Rockpool near Staithes in the mid tidal zone.